The first ever Charm Offensive meet up, and the celebration of Charm Offensive’s 2nd anniversary, will start at 4pm this Friday. 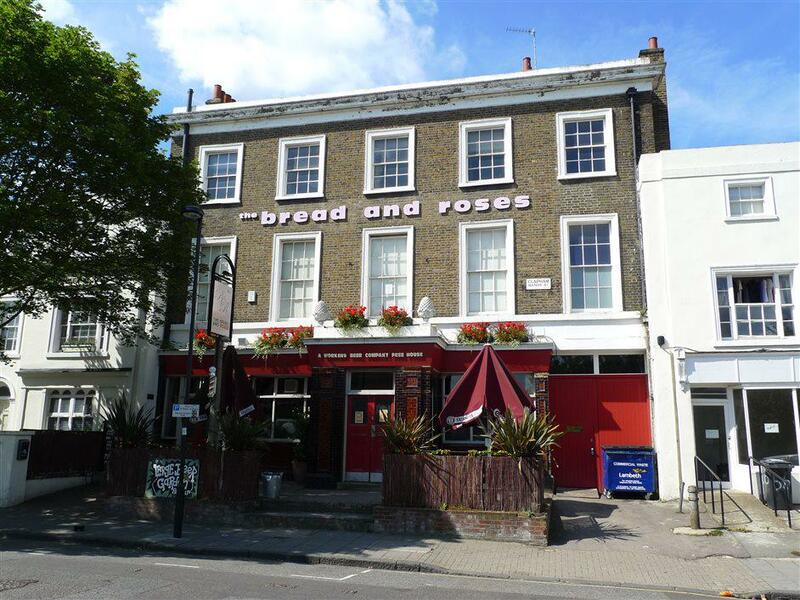 It’ll be held at The Bread and Roses pub in Clapham, South London. Address: 68 Clapham Manor St, London SW4 6DZ.